RICHARD VAREY’s faulty valve sees him discover a goldmine for vintage valves, right here in Auckland. 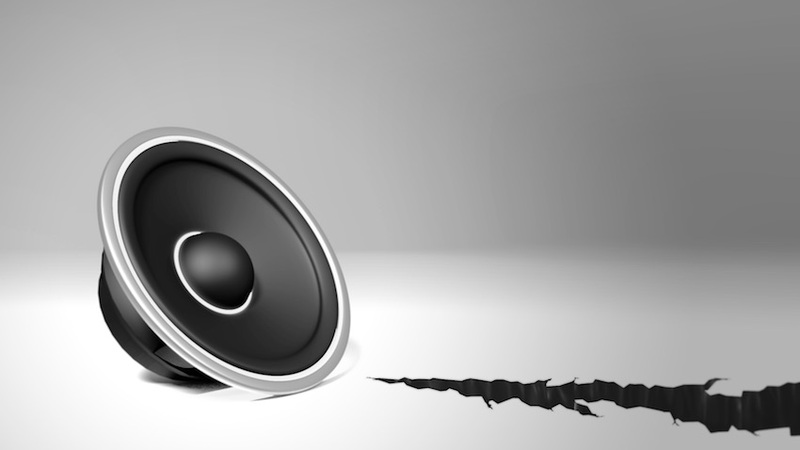 I had a seemingly faulty valve causing distortion and hum in my system and, after a quick round of conferring with some of my hi-fi friends, I was strongly advised to get in touch with a chap who supplies old and new valves to audio enthusiasts and dealers. 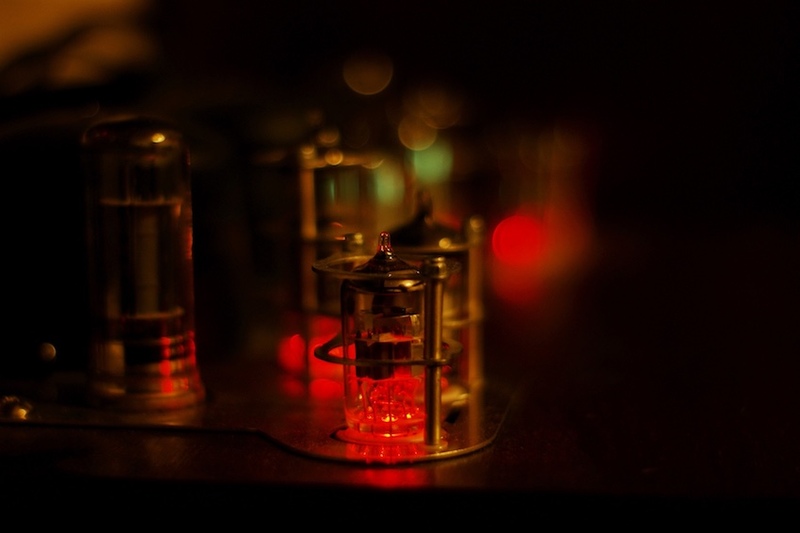 The euphonic sound of music that is rendered through vacuum tubes is much sought after. It has a more natural sound character than solid state, in terms of timbre and so on, and this is explained in part by the even order harmonic distortion present that is heard as ‘warmth’ in instruments and soundstage ambience. Most valve-based equipment can be upgraded by changing the valve(s), and there are a number of preferred vintage replacements for the modern Chinese and Russian valves that are still being made for use in old and new equipment. Valve users have to accept the inevitability of wear-out degradation creating sub-optimal operation and eventual failure. Valves operate somewhat like a filament lamp. It’s a 100-plus year old technology and these mechanical devices with a heater like a light bulb are inevitably prone to the sonic equivalent of dimming, maybe flickering, and then burn-out. However, as they are sealed in a vacuum the vintage valves from the 1950s and 1960s last a very long time. If you too fancy some valve ‘rolling’, there’s a goldmine of options available from Paul Burgess right here in New Zealand – Auckland to be precise. Paul has a long-time love of hi-fi and though he originally started collecting valves for his own use, his collection soon reached such a size that trading seemed the logical way forward. He continues to collect job lots and supplies valves both locally and internationally, through his website. Paul has testing equipment for valve matching and checking life, gas, shorts, strength. His hobby continues apace, and he especially enjoys sharing the joy of using vintage valves and the enthused feedback he gets from users who have rolled some valves and got a highly pleasing result. I enjoyed a spot of comparative auditioning of valve brands and models when Paul generously loaned me a set to try. It was interesting listening alternately with Thorn Brimar, Mullard, Telefunken, RCA, Siemens Rohre, and Philips Miniwatt. I plumped for the rich and warm tone of a Mullard long plate, which was particularly interesting to me as for some years around the late 1990s I lived just a couple of miles from the Blackburn, England factory at which it was made (quite some time earlier). If you have a valve amplifier or any other valve equipment, Paul may well have vintage replacements for the Chinese or Russian valves that are issued as standard with it. You’ll be pleasantly surprised by the improvement in musical sound quality you will get by upgrading to vintage valves from the 1960s. You can also buy a made-to-order clear acrylic turntable cover from Paul, and he is keen to keep collecting estate lots of audio and radio valves.